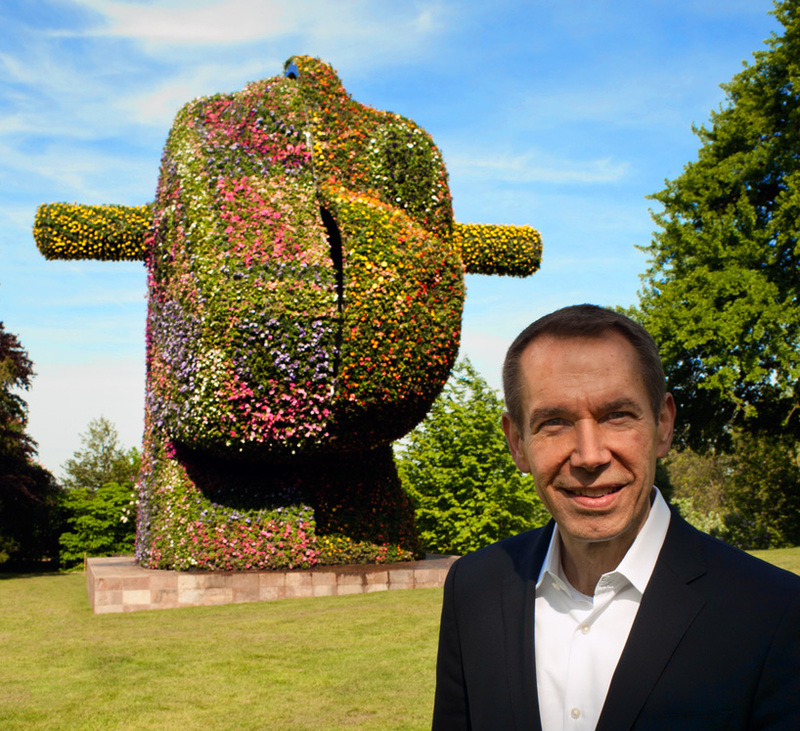 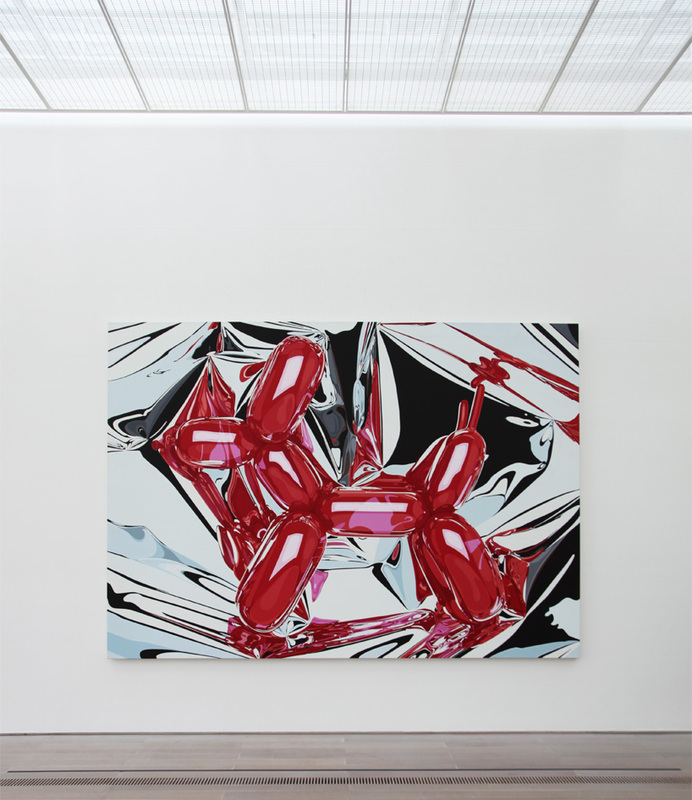 Opening in coincidence with art week basel with support from hugo boss and mercedes benz, the fondation beyeler presents an extensive exhibition of the american artist jeff koons, documenting his artistic development over the past thirty years of practice through the lenses of three milestone series. 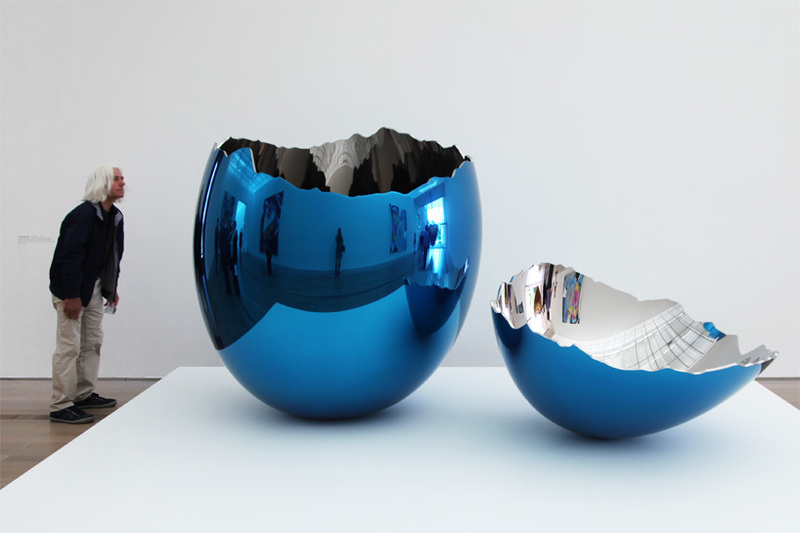 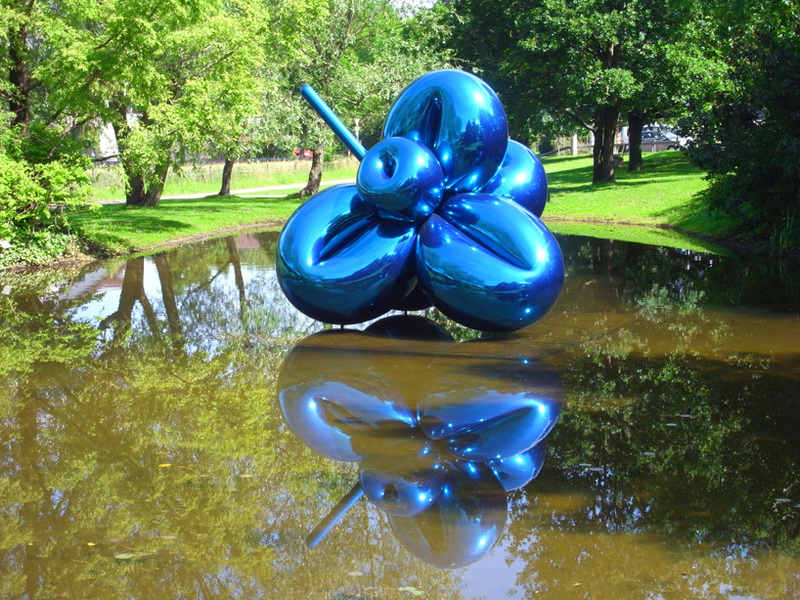 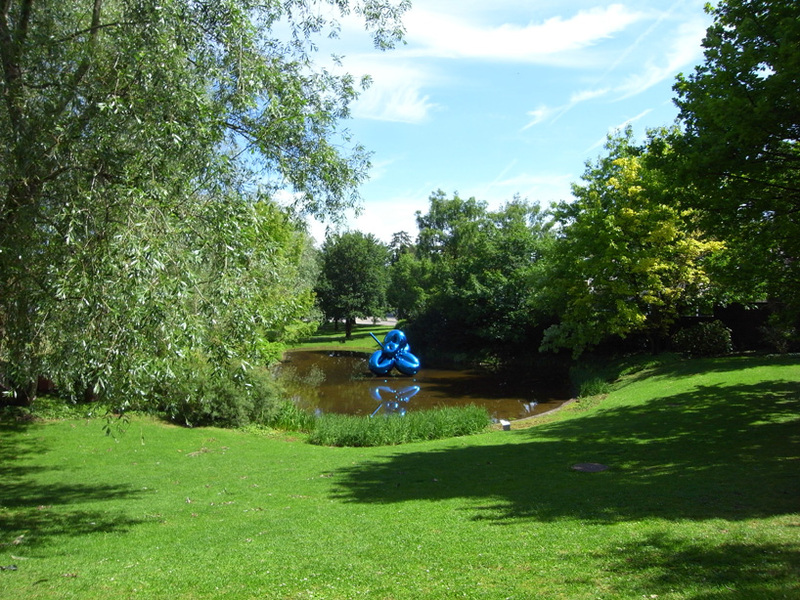 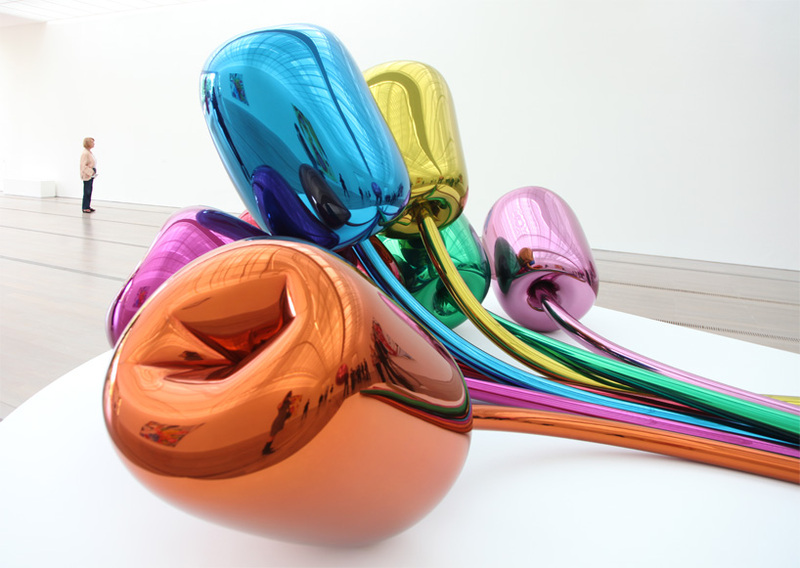 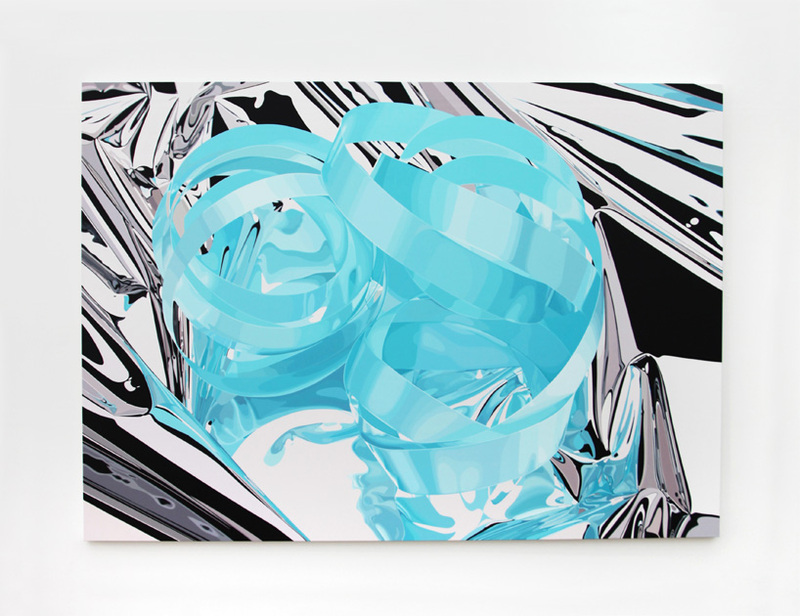 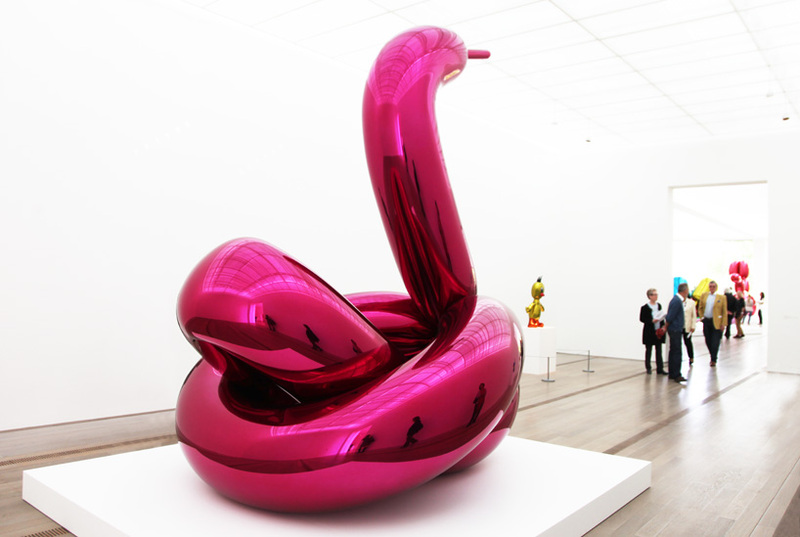 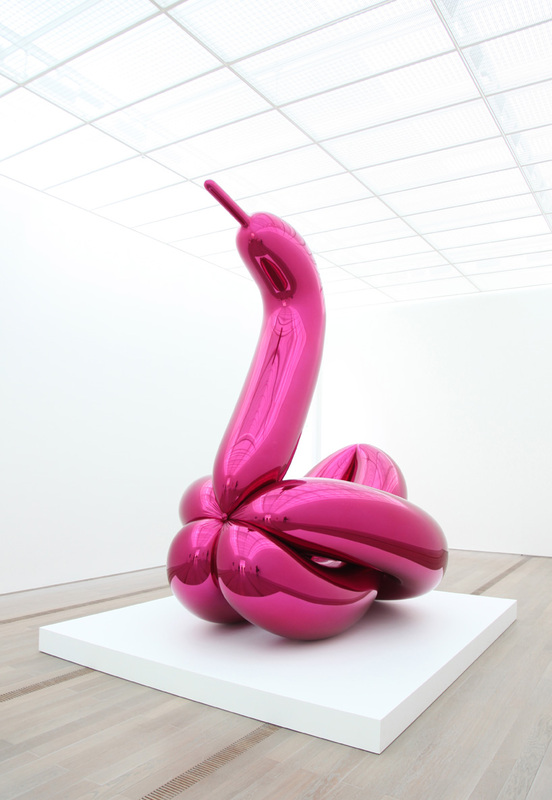 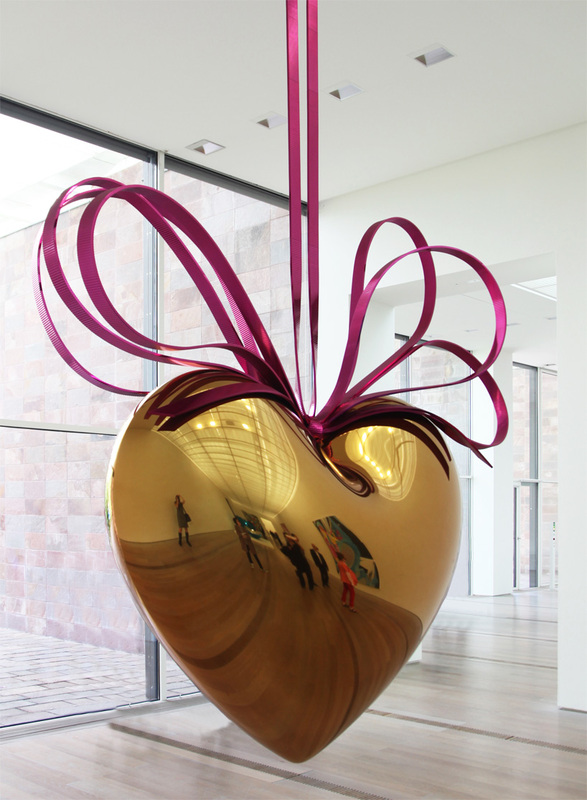 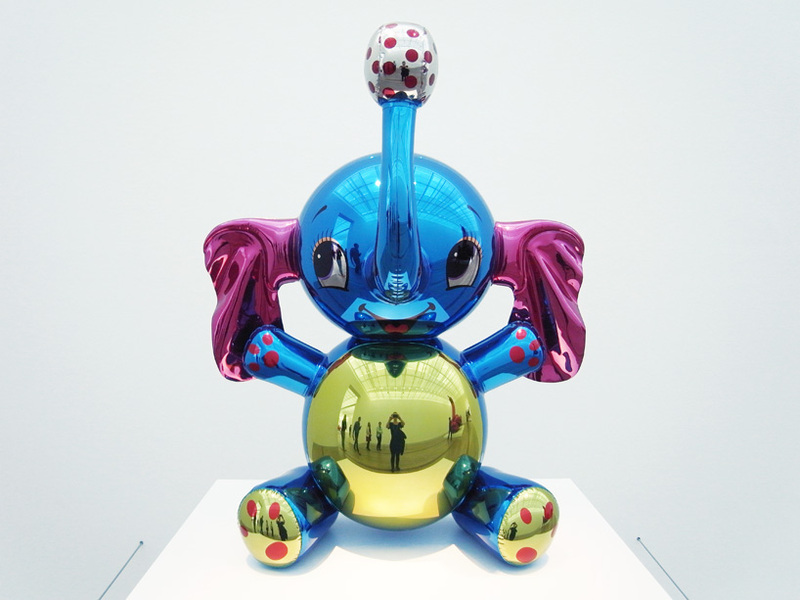 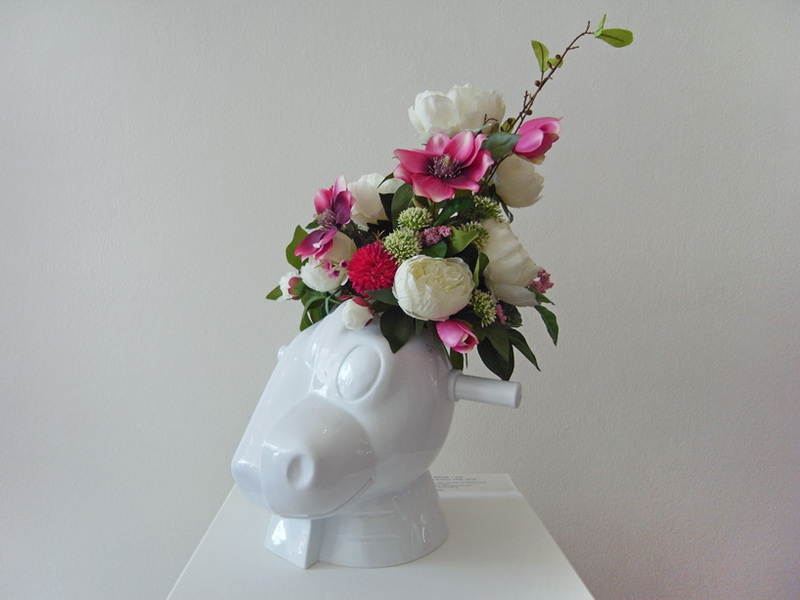 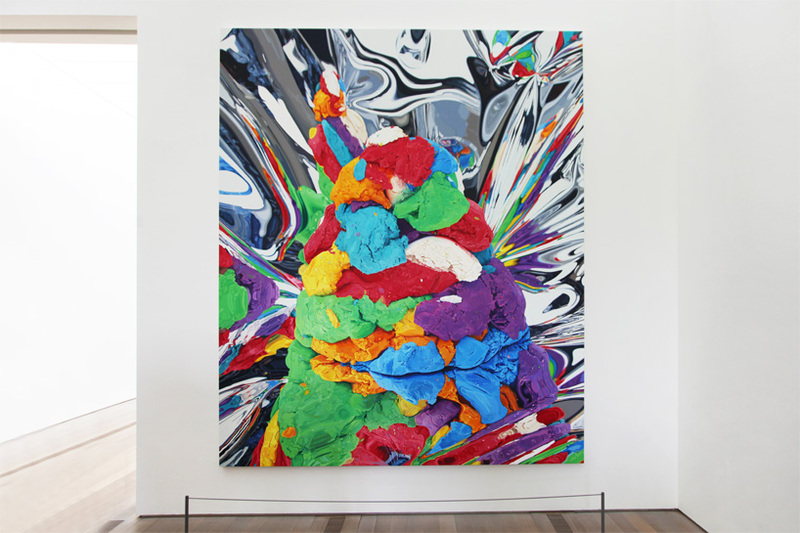 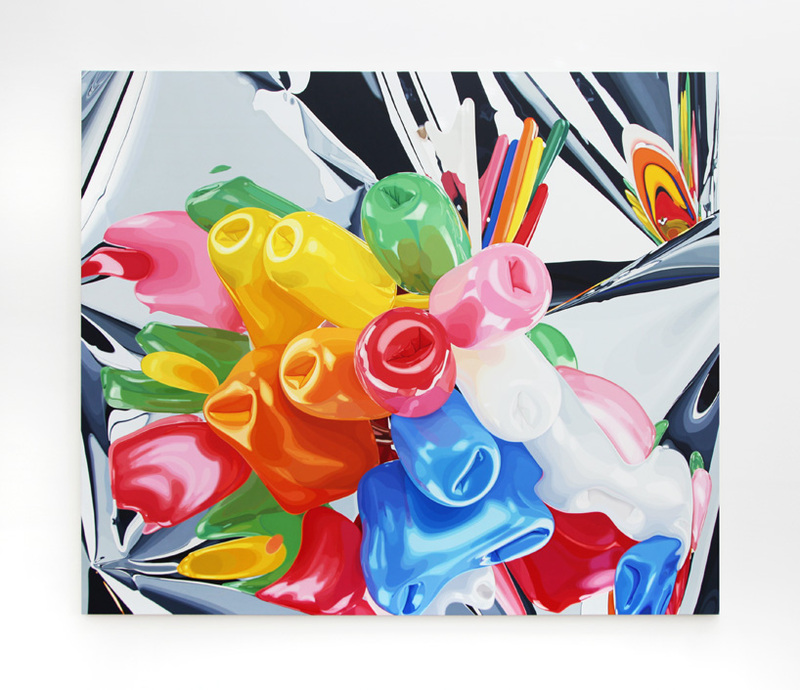 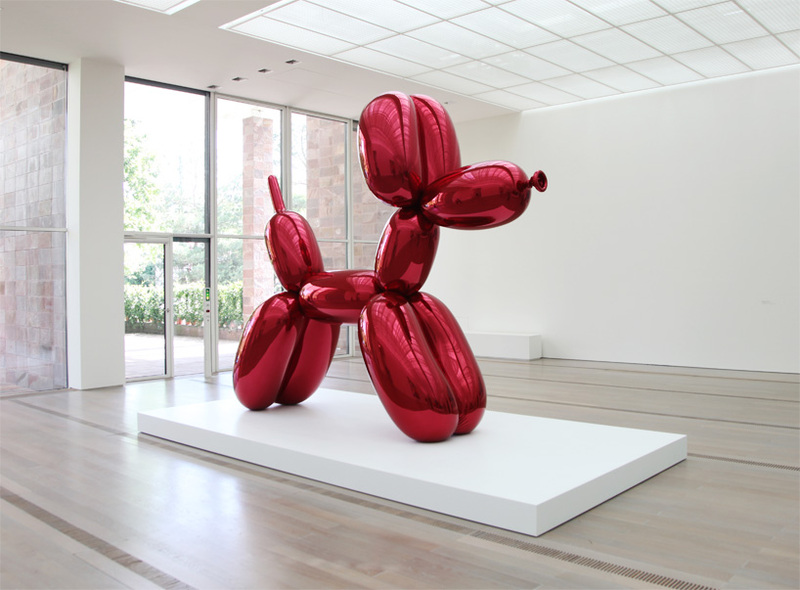 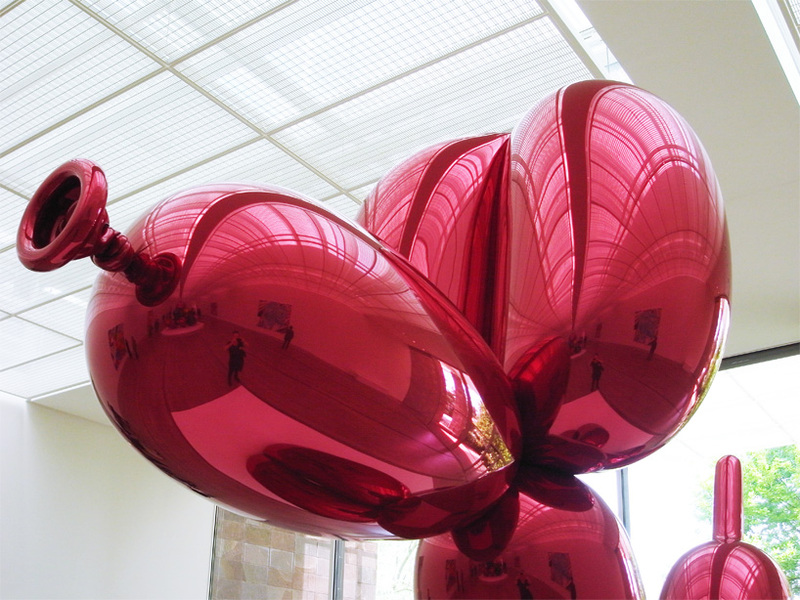 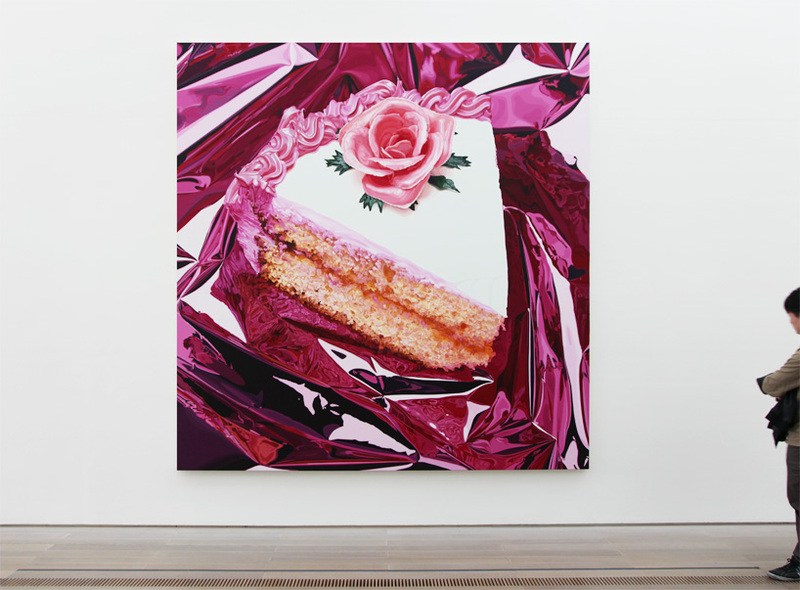 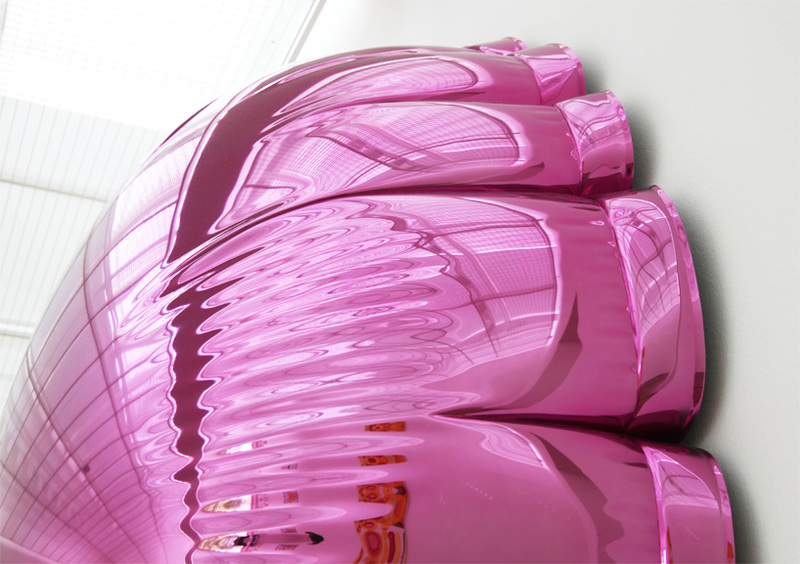 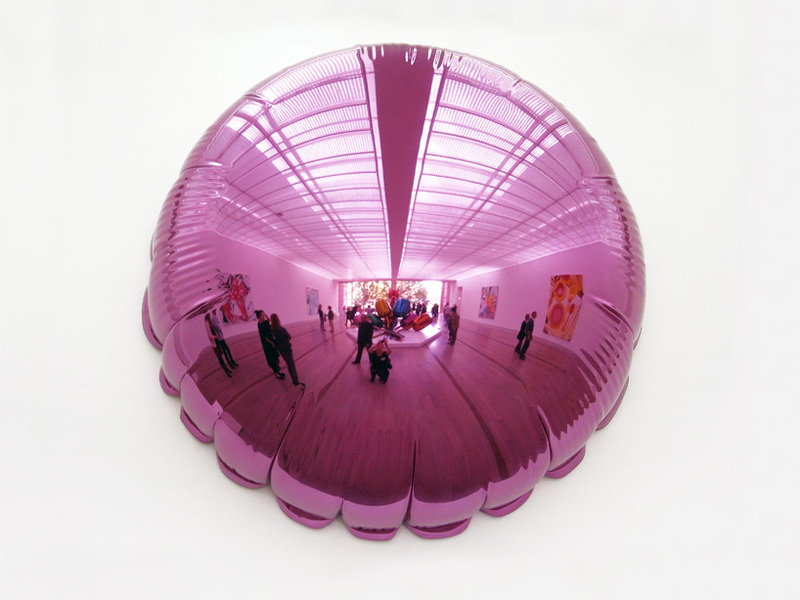 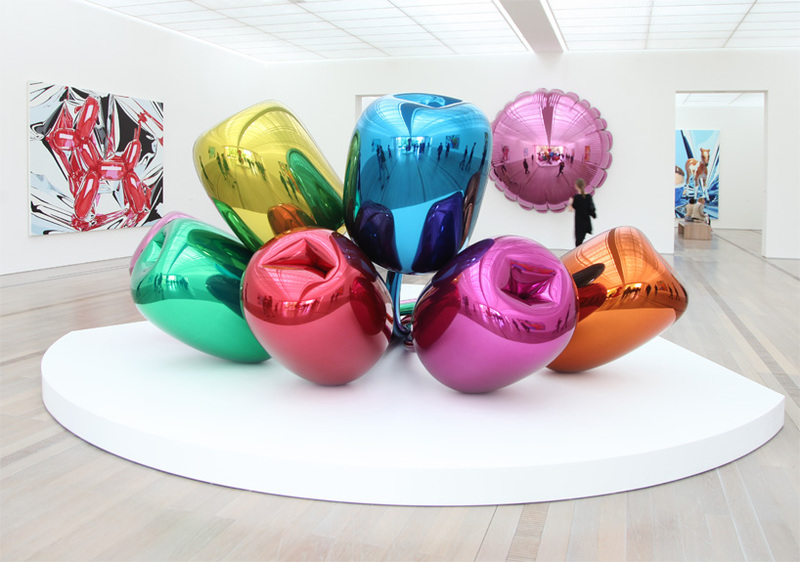 'the new' showcases koons's earliest work, as he began in the early 1980's with a series of readymade-like appliances and sculptures. 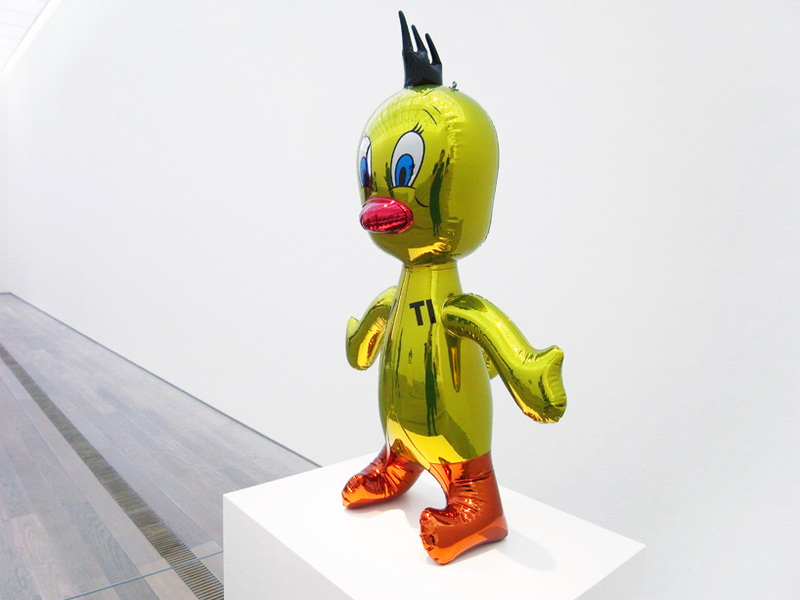 'banality', a period begun in 1988, includes traditionally crafted sculptures in porcelain and wood, that nonetheless take as their subject ironic confrontations between pop culture icons and baroque artworks.